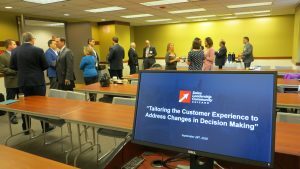 The Chicago Sales Leadership Community was co-founded by DePaul University and SOAR Performance Group to create a forum for best practice sharing and executive networking within the greater Chicago area. 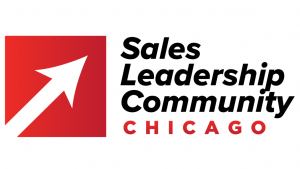 The community is a cross industry organization of senior sales leaders focused on building a community within the Chicago market for advancing best practices in sales leadership. 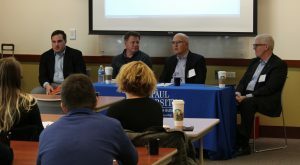 It also creates networking and mentoring opportunities for Chicago senior sales executives with DePaul University students participating in the DePaul University Sales Program. The community is led by the advisory board with representatives from companies that represent different industries and go-to-market models. 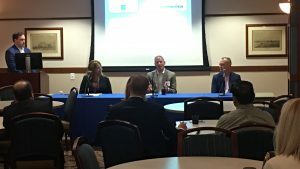 In addition to the breakfast meetings that include panel discussions on sales leadership topics, the community also provides online options for participation. 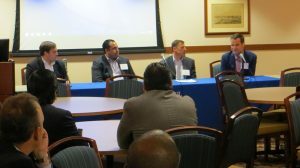 Recordings from the panel discussion will be posted in the previous events section. An online discussion group is available on LinkedIn. DePaul University, the largest Catholic university in the United States, offers academically excellent, flexible, practical programs of study in a student-focused learning environment. 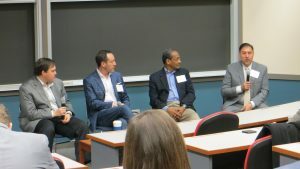 The Center for Sales Leadership is a program within the Driehaus College of Business. 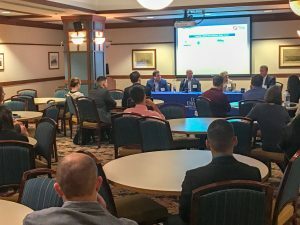 The Center for Sales Leadership’s mission is to educate and mentor students to prepare them for careers post-graduation. The Center for Sales Leadership has one of the largest sales curriculums in the country. 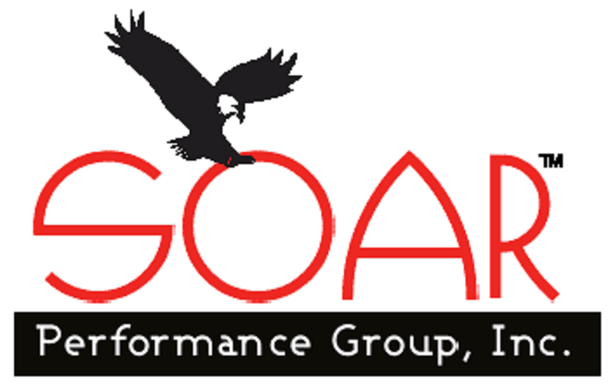 SOAR Performance Group is a client-focused sales consulting and training company focused on sales performance improvement. We accelerate results for our clients through the development and execution of new sales and go to market strategies. Clients achieve success through a process of insights, diagnostics, consulting and training centered on a comprehensive understanding and connection to each client’s business.